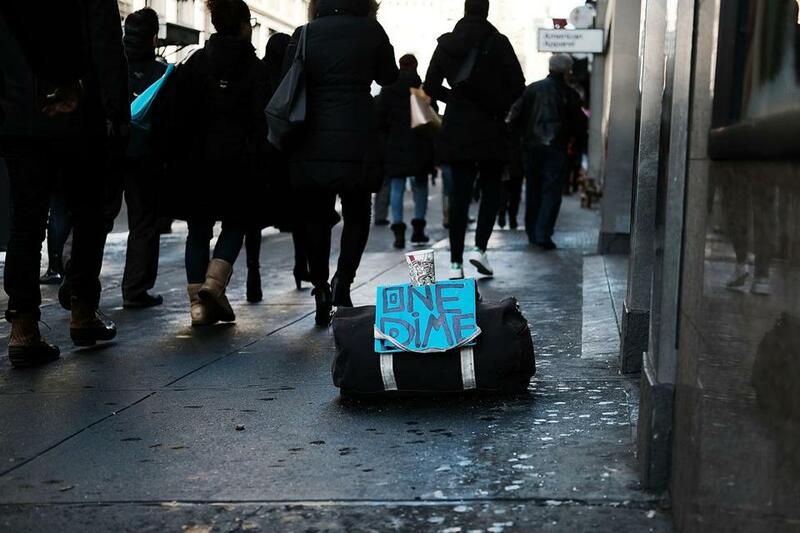 A panhandler’s bag in Manhattan on Dec. 14, 2017. According to a new report released by the Department of Housing and Urban Development, New York City’s homeless population expanded by about 4 percent in 2017, as the number of homeless people nationwide grew to about 553,000. HOW ARE YOU FEELING about things in general? Pretty crummy, right? Well, you are wrong, wrong, wrong, and here are three new books to prove it. How so? Let him count the ways: World literacy, up; homicides, down. Life expectancy, up; poverty, down. Pollution, down; female suffrage, almost universally coexistent with male suffrage except in one country — Vatican City. Well, nobody’s perfect. “Even Americans,” Pinker writes, “call themselves ‘pretty happy’ or happier.” Sounds like Pinker has been sharing a hookah with Harvard’s ubiquitous happiness guru/life insurance shill, fellow psychology professor Daniel Gilbert. 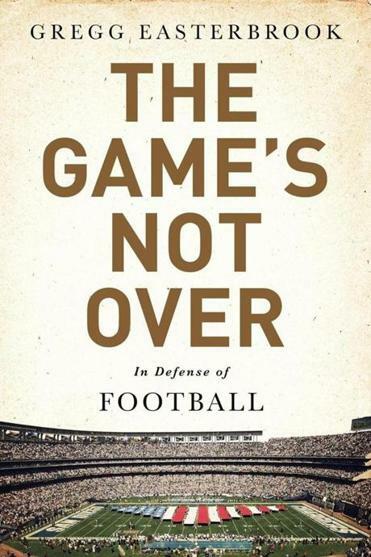 Easterbrook, a contributing editor to The Atlantic, has been celebrating the game of football — and taking its authority figures to task — for years. The Pied Piper of latter-day declinism, Easterbrook points out, is Donald Trump, who rode hyperbolic statements such as “our country is going to hell” and the economy “is always bad, down down down” straight to 1600 Pennsylvania Avenue. Where on earth did Trump stumble across notions like these? He need have looked no further than the nation’s op-ed pages, locked in the death grip of Krugmanitis. A recent Paul Krugman column in The New York Times, “The Bad News in the Good News,” pretty much says it all. Heaven knows these men can write. And yet these books have an alpine view-from-Davos feel to me, composed in the airy world of United Nations statistics and foundation-supported thinking, a world where Pinker and Bill Gates airily discuss spending a billion dollars in grant money on toilets that don’t need water. I’m a dreadful pessimist, it’s true. I’ve never seen a whit of evidence that the arc of the moral universe is bending toward justice, and I wish I could unsee the Netflix documentary “Heroin(e),” about opiod deaths ravaging Huntington, W.Va., but I can’t. The morning that I am writing this, every major newspaper has front-page coverage of schoolchildren murdered in Florida, and I am thinking: Things sure look different down here on the ground. Alex Beam’s column appears regularly in the Globe. Follow him on Twitter @iamalexbeamyrnot.